Awarded Best Payments API by API:World, SnapCheck is driving the elimination of paper checks, saving organizations 70% or more in payment costs and reducing payment fraud by an additional 90%. Through the World’s First Blockchain-Enabled Digital Checking Platform, SnapCheck empowers organizations to break free from the trappings of paper payments and embrace electronic transactions. 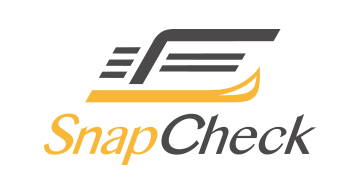 SnapCheck’s digital checking platform integrates with bank core processors, accounts payable systems, payroll platforms to provide a seamless experience for users to send and receive highly-secure SnapCheck digital checks instantly.